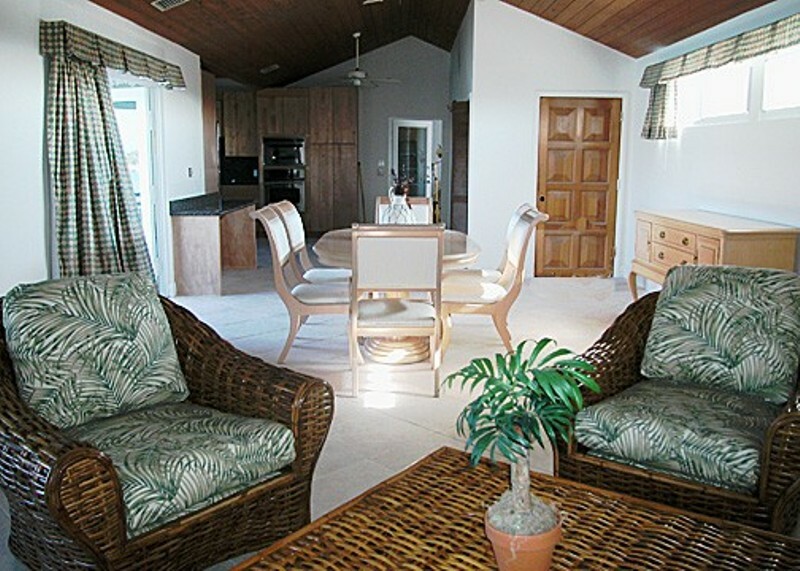 Island retreats with plenty of room for family & friends. 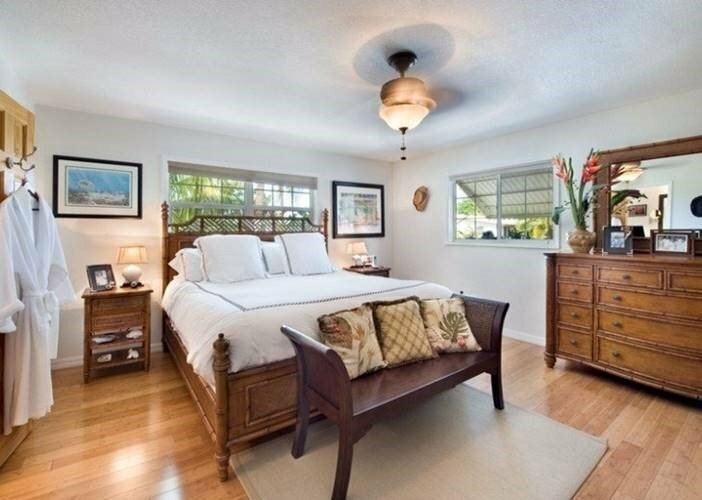 Sometimes a guestroom just isn't enough. 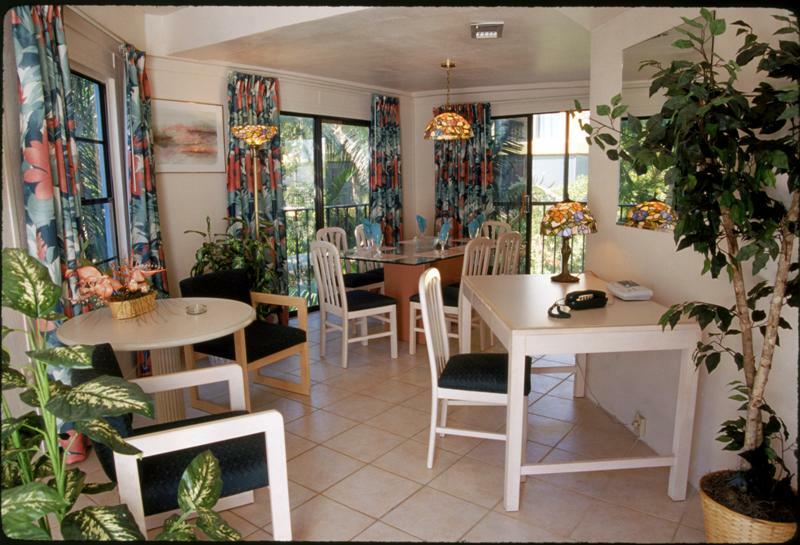 We've reserved a few cozy corners of our resort for tropical villas. 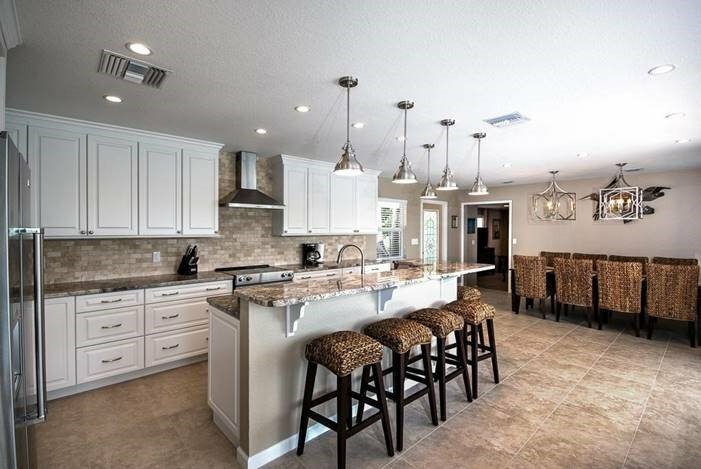 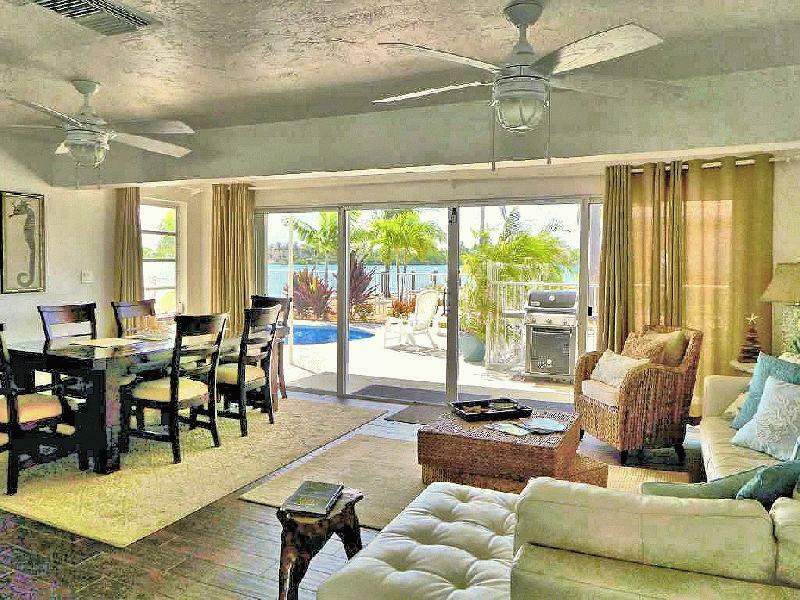 Choose from 2, 3 & 4 bedrooms & enjoy all the comforts of home in our island paradise. 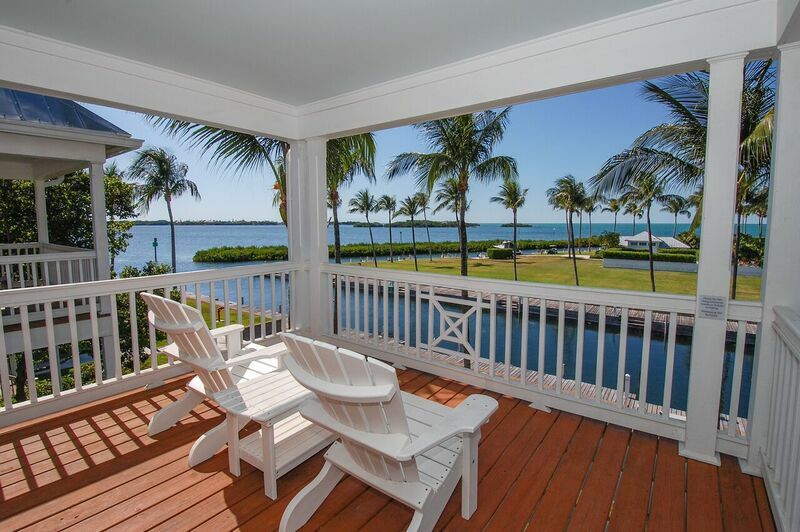 Stay & Play at one of our waterfront Vacation Rentals in Paradise. 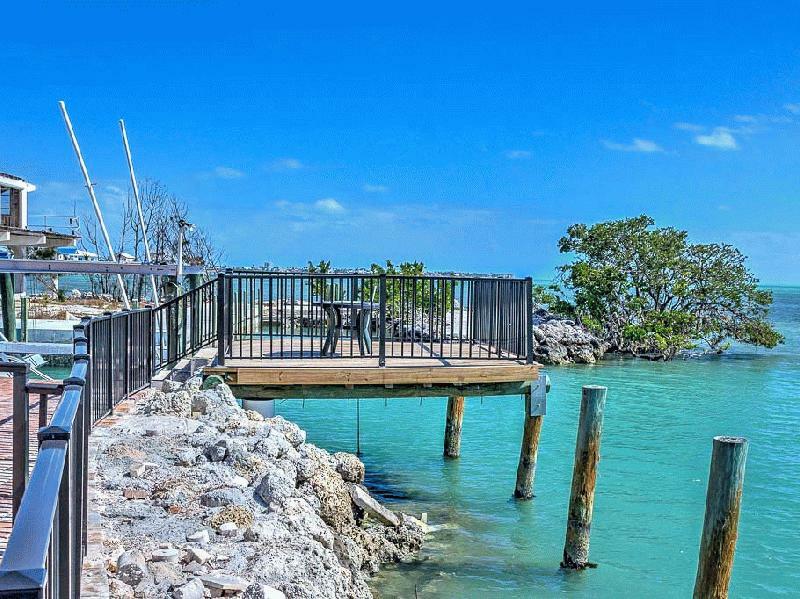 Homes, Condos and Villas located on the water with dockage, pools and spa tubs in Marathon, Key Colony Beach and Grassy Key. 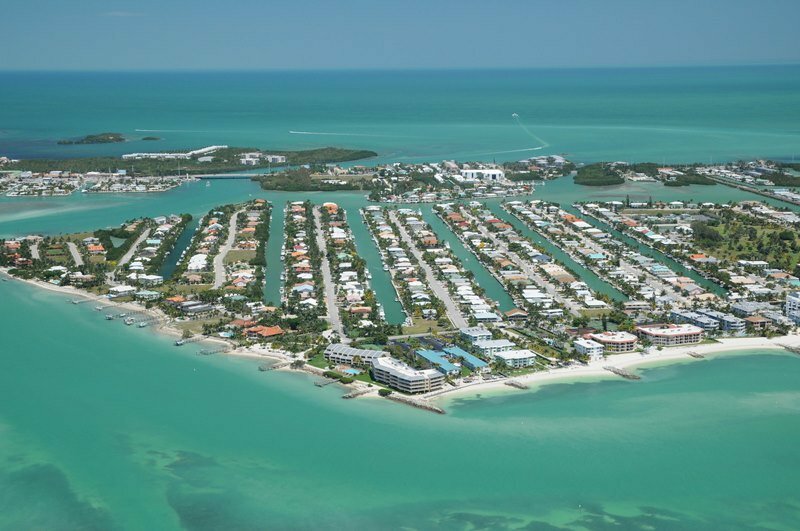 Over 50 tropical 2-4 bedroom canal front homes located in the City of Key Colony Beach. 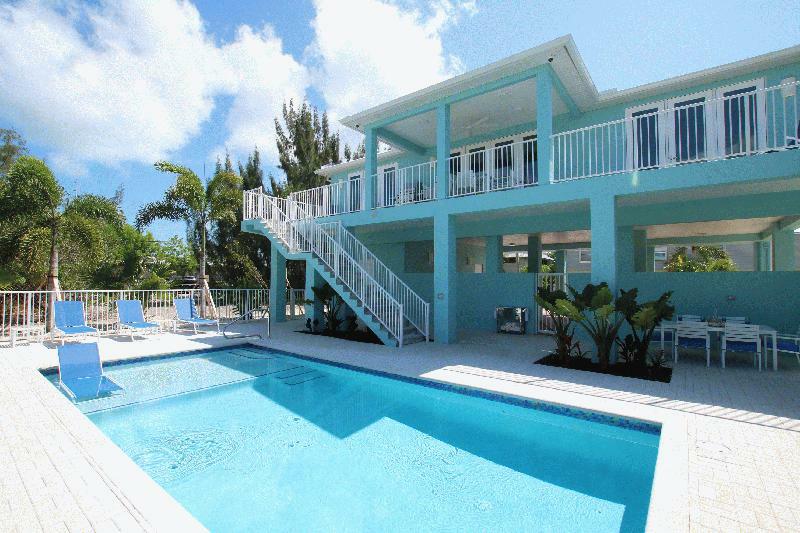 Most homes come with access to the beach and a pool through the Cabana Club. 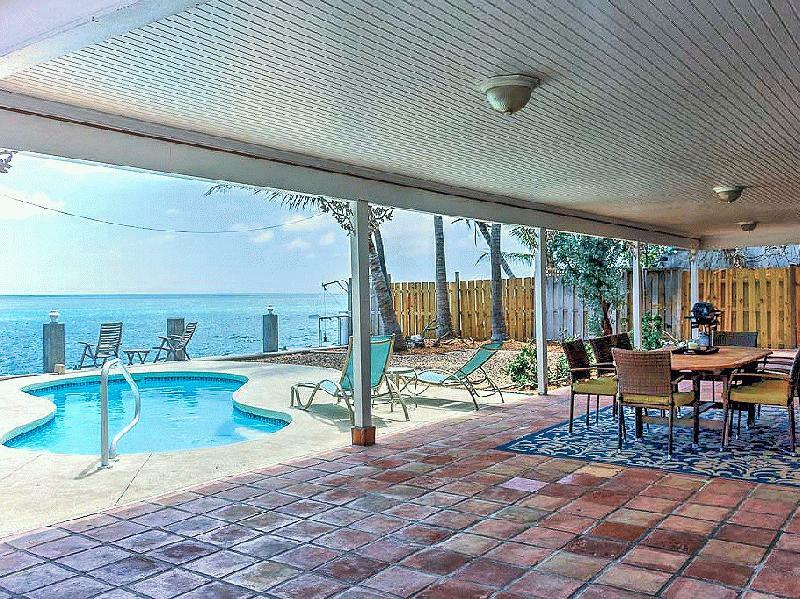 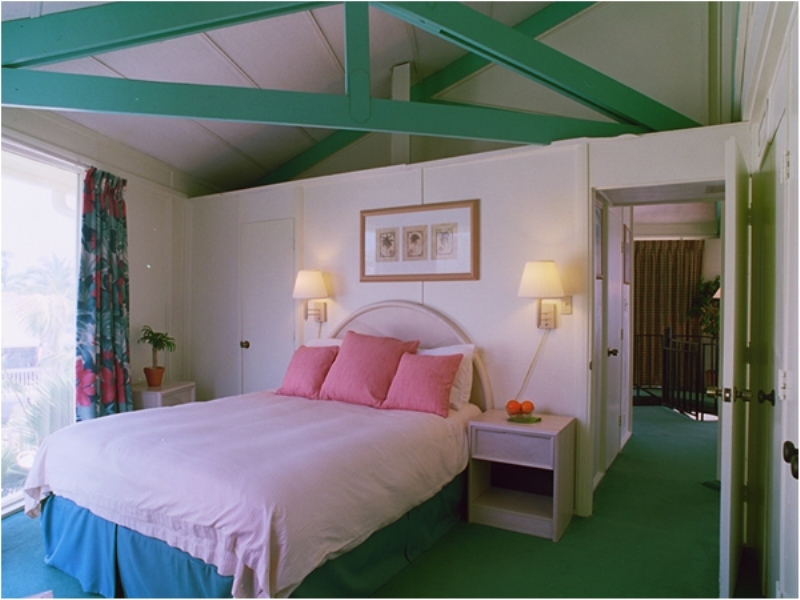 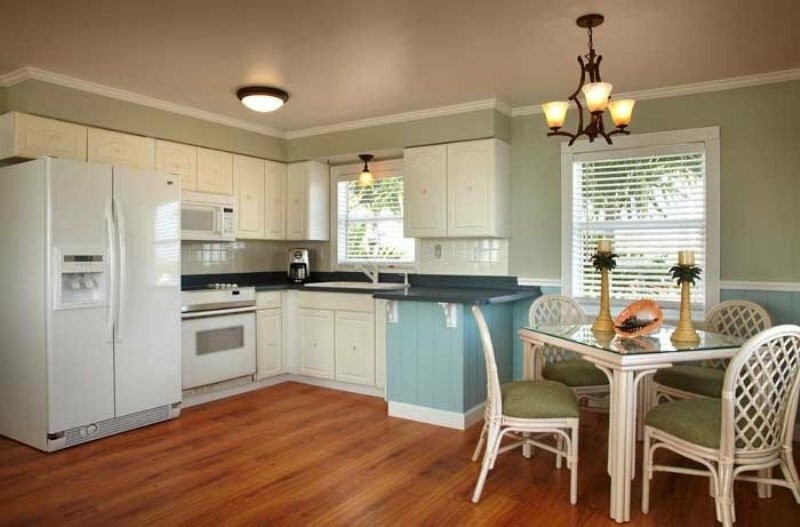 Our homes are fully furnished with everything you need for a great Florida Keys vacation. 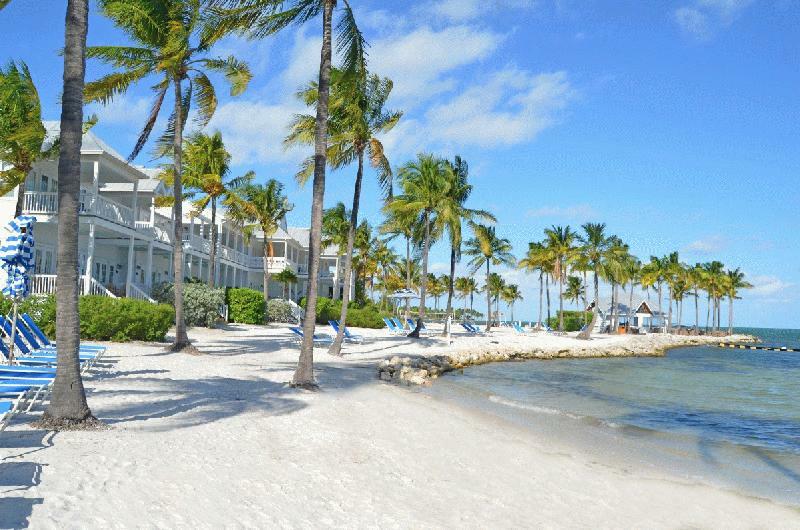 Ocean front condominiums & townhouses located in the prestige location of Key Colony Beach. 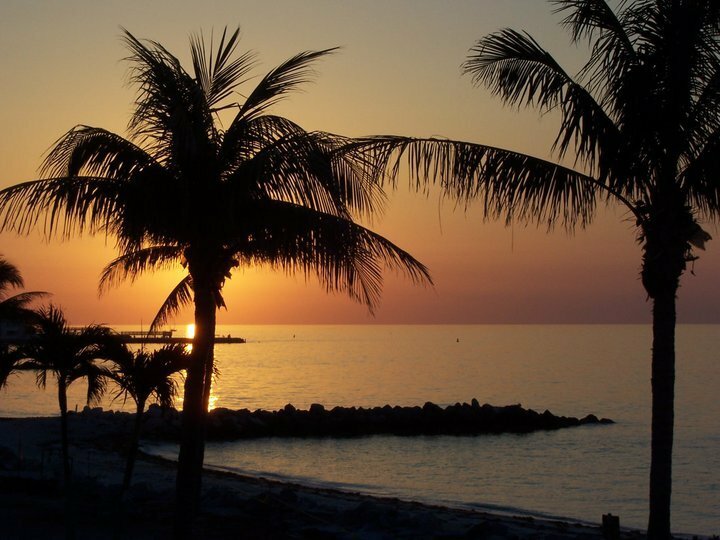 Fresh water swimming pool, sandy beach & fabulous sunsets! 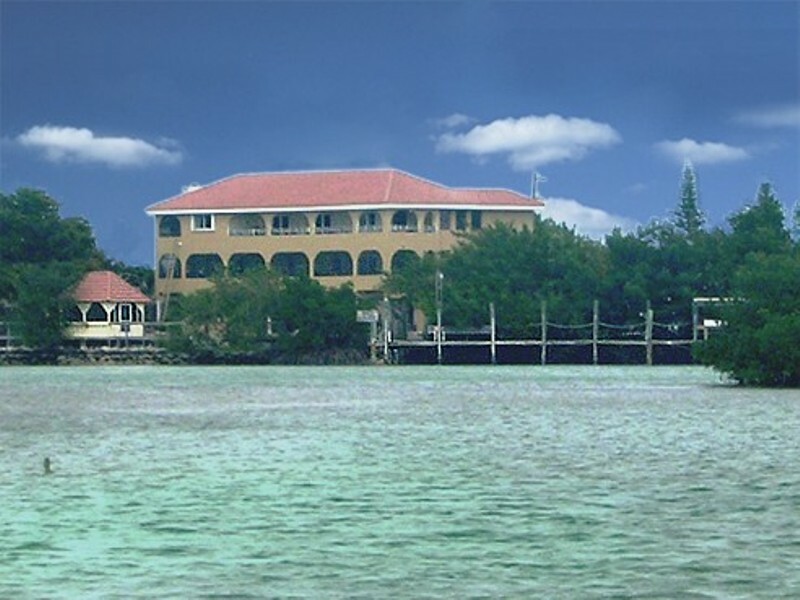 Our secluded island offers world class dining, yacht clubs, golf clubs, family fun attractions & more! 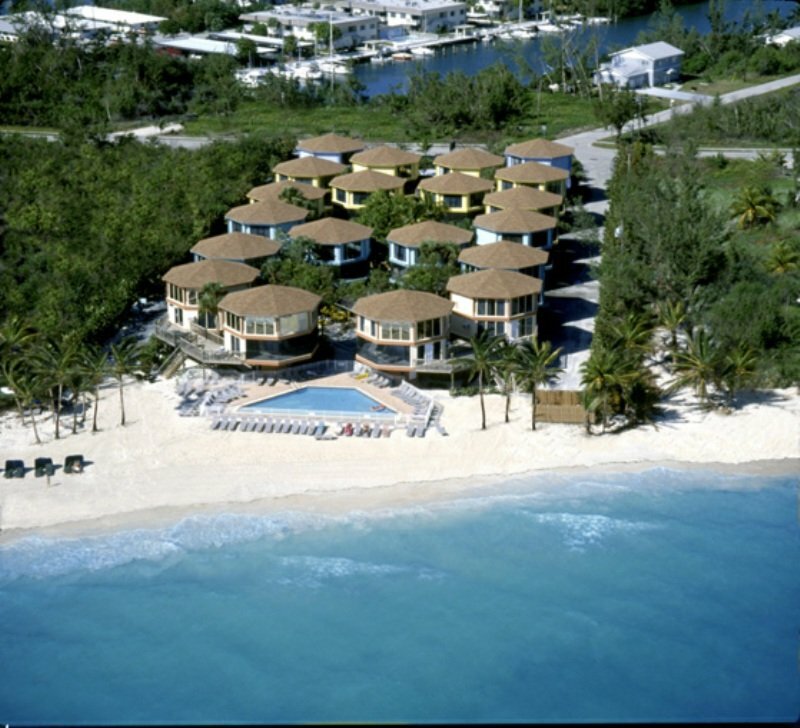 Royal Plum Clubs oversized heated pool,chickee hut and BBQ lure you towards pristine Atlantic waters flanked by over 200 feet of private sandy beach, with boundless views.True island ambiance--enjoy our tennis court and garden filled with tropical plants. 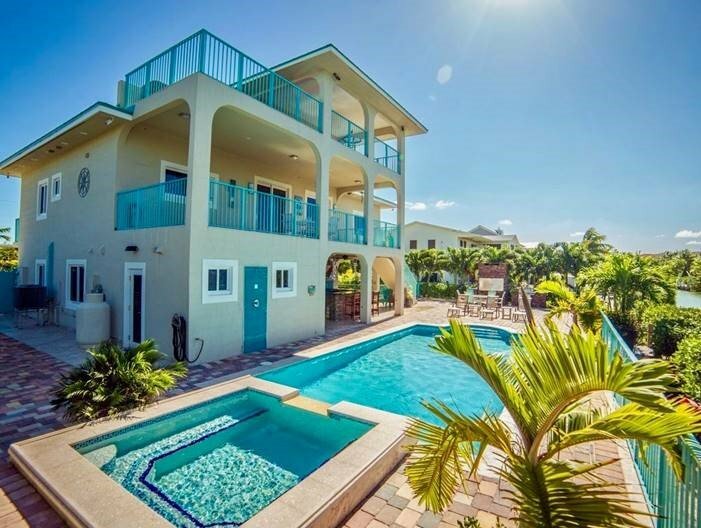 4 bedroom 5 bath gated home overlooking Bonefish Bay with great sunsets! 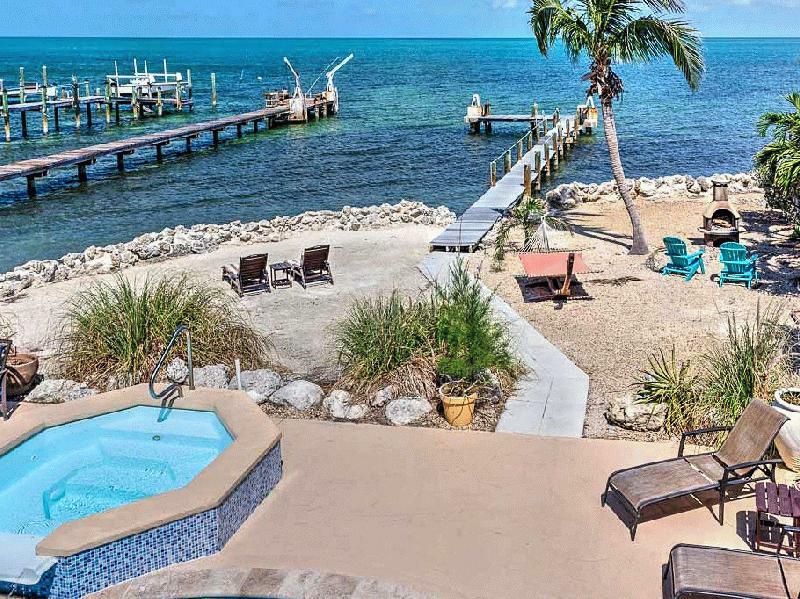 Heated pool, gourmet kitchen, 5 HD flat screen TV's, huge patio, Wi-Fi, Tiki huts, deepwater dockage with 135 ft dock, hammocks, BBQ, bait freezer, trailer parking & beach nearby. 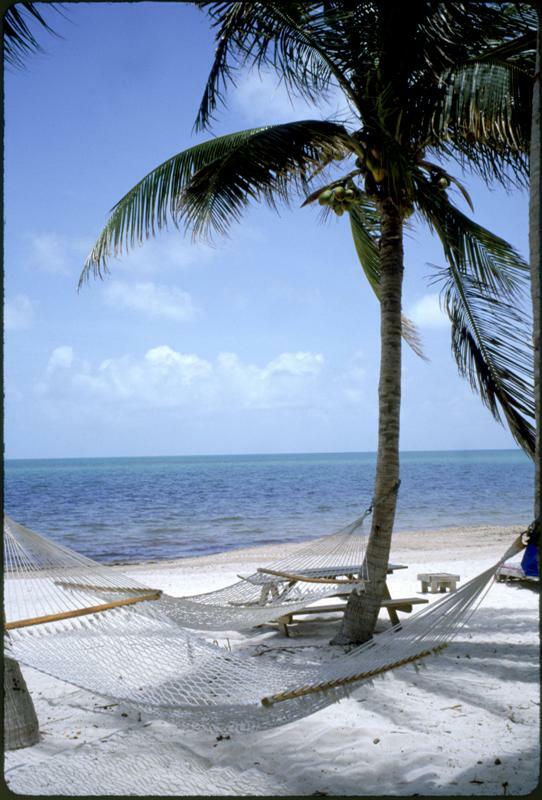 Coco Plum can help you buy and then manage your Florida Keys vacation home. 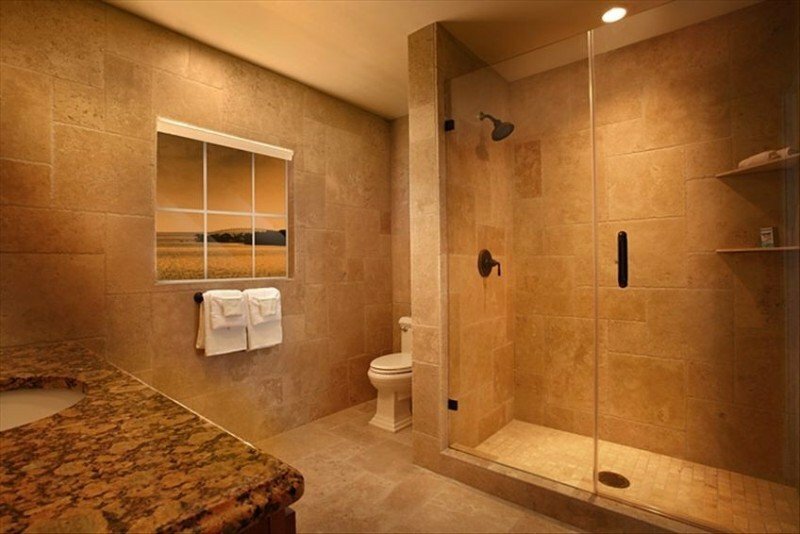 Visit our site to browse and book our top quality homes. 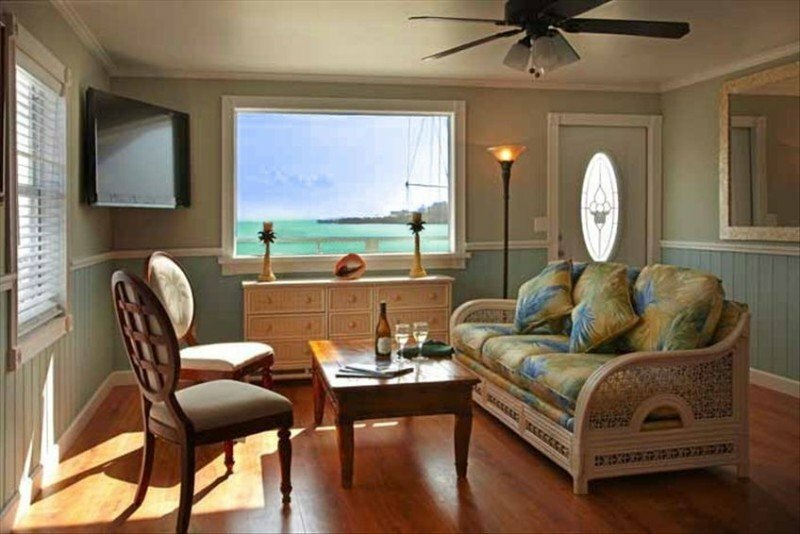 All come fully equipped and many have boat slips and private pools. 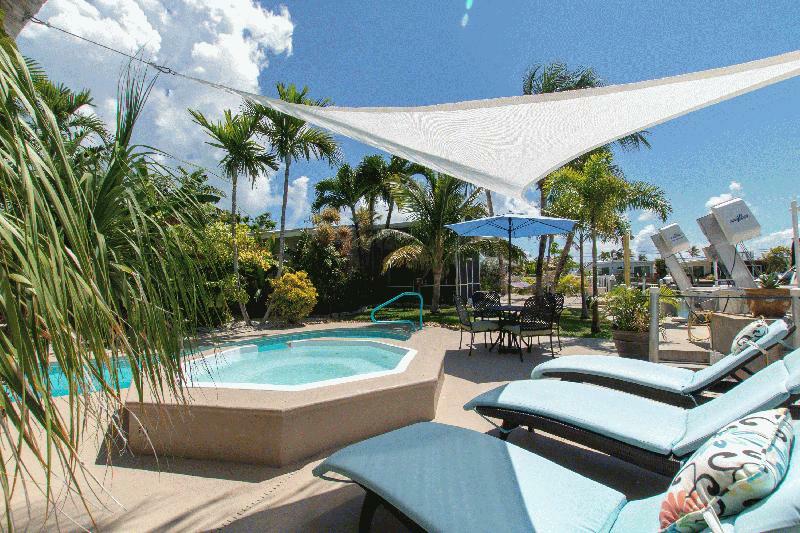 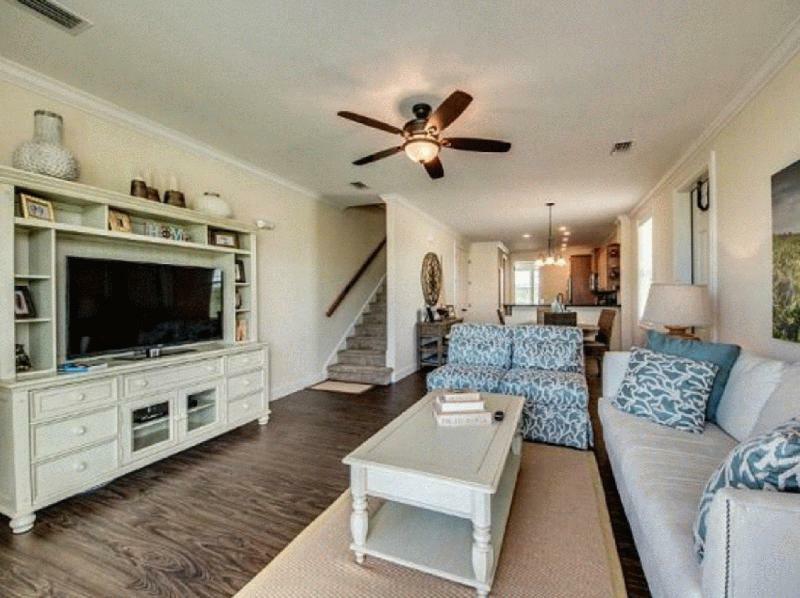 Conveniently located on a canal, this comfortable & spacious 2 br/2 bath pet friendly duplex rental is perfect for a Keys vacation! 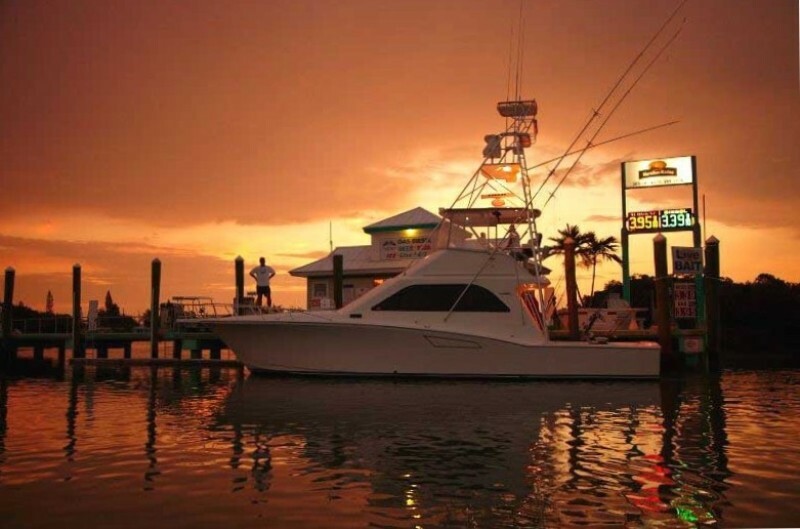 Rent 1 or both, and enjoy boat access to the Atlantic & Gulf. 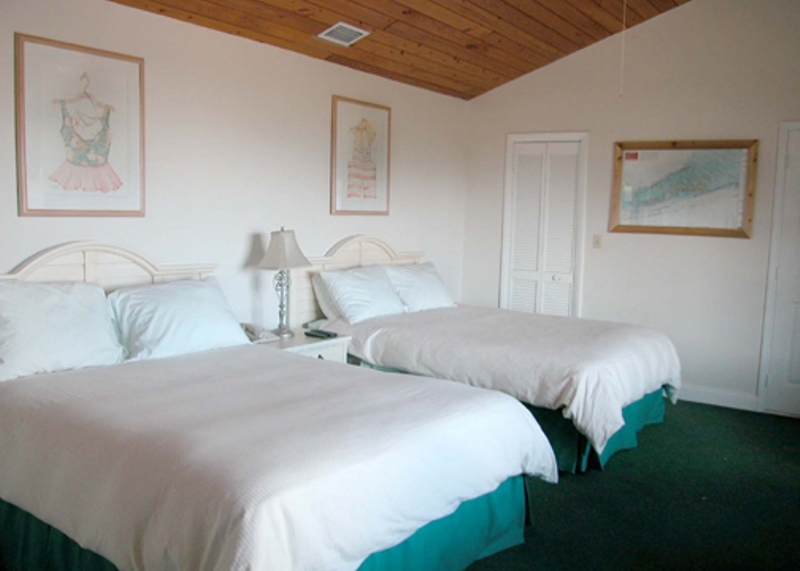 Amenities include washer/dryer, full kitchen & parking. 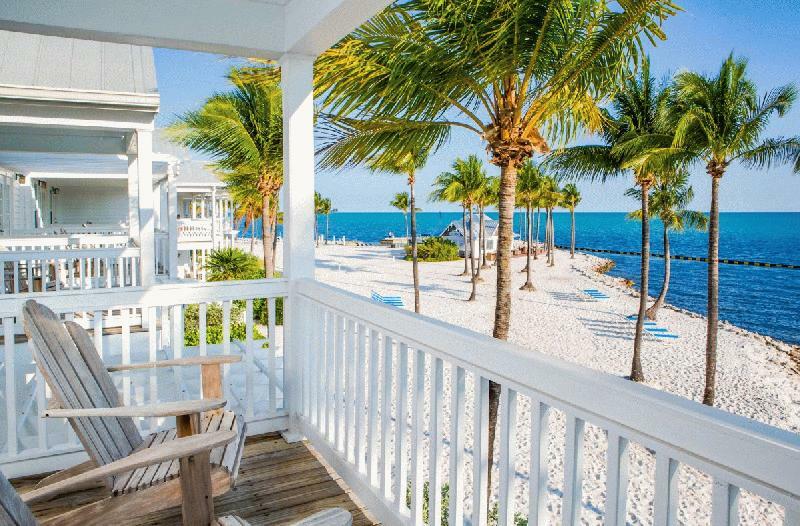 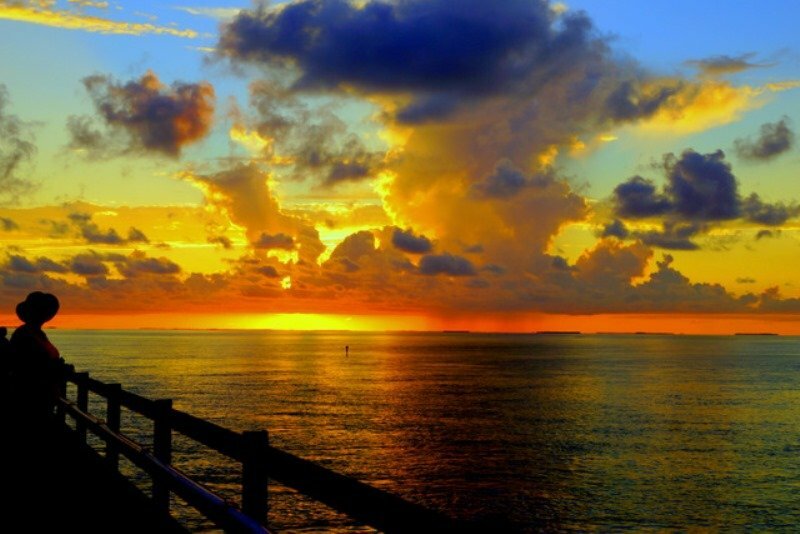 Explore Florida Keys Vacation Rentals for Less. 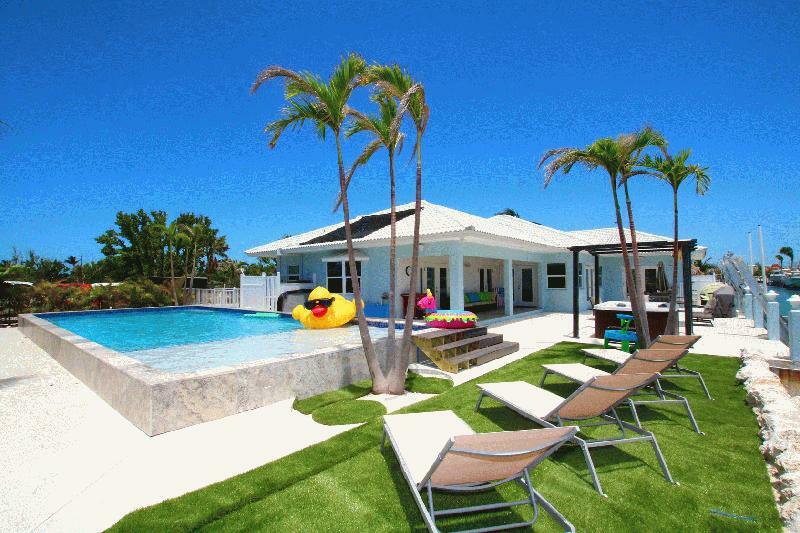 No fees, no commissions, book directly with our verified owners. 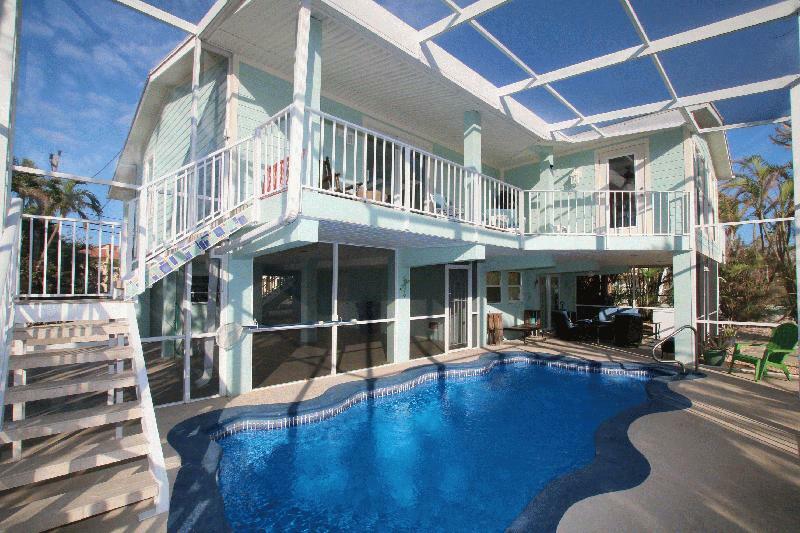 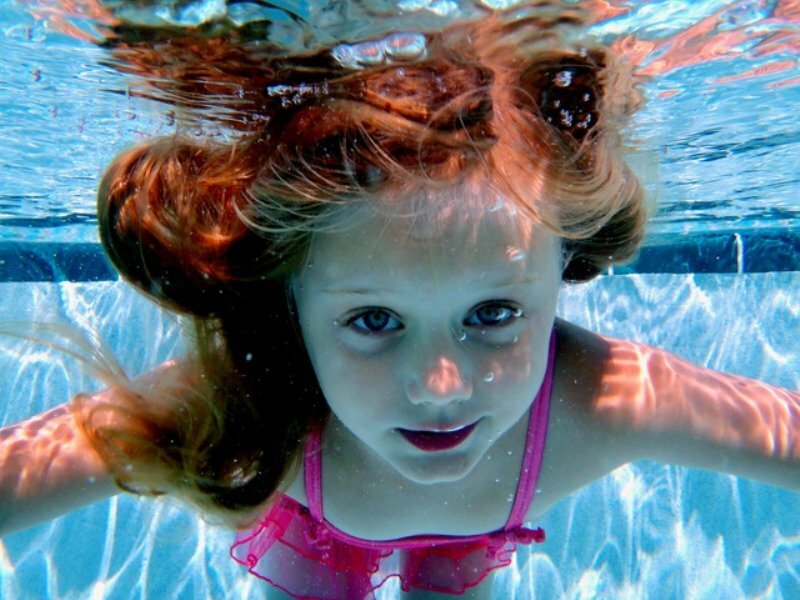 Find an ideal beach cottage, condo, or home on any budget replete with pools, hot tubs, tiki huts, docks & much more. 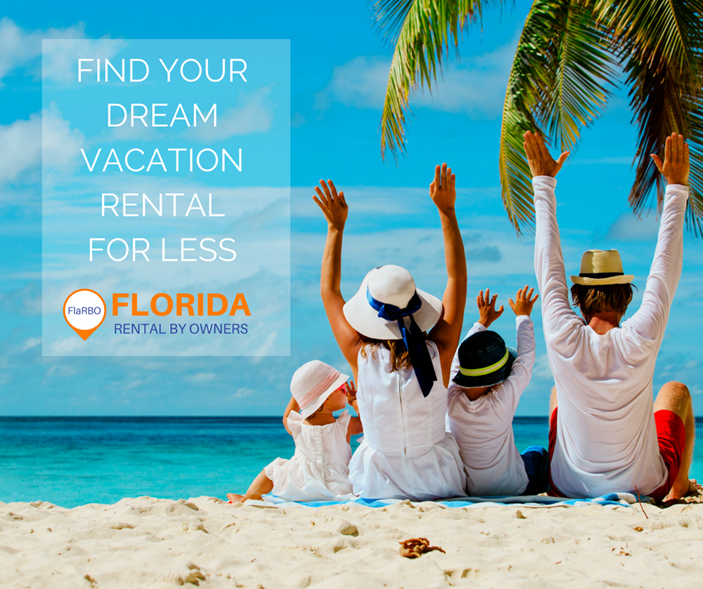 Start your search today!